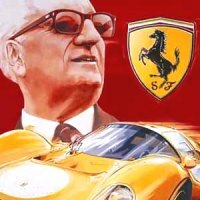 The first car created under the Ferrari banner was the 125 S in 1947. 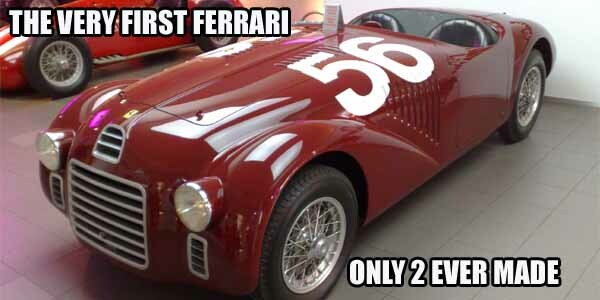 Only two units were ever made. When the car made its racing debut at the Piacenza Circuit the same year, it had to be taken out of the race after getting the lead because of fuel pump issues. Two weeks later, after the issues were fixed, the car got its first victory at Rome’s Terme di Caracalla Circuit, which was one of its six victories in the 13-race series. Unfortunately, both units were dismantled to make the company’s later models.